Great Company – Extraordinary People | Western Technology, Inc.
We appreciate the great comments from, experienced professionals in their field and industry. Donald Harvel is an on call, expert accident investigator for the Air Line Pilots Association (ALPA) and the National Transportation and Safety Board (NTSB). 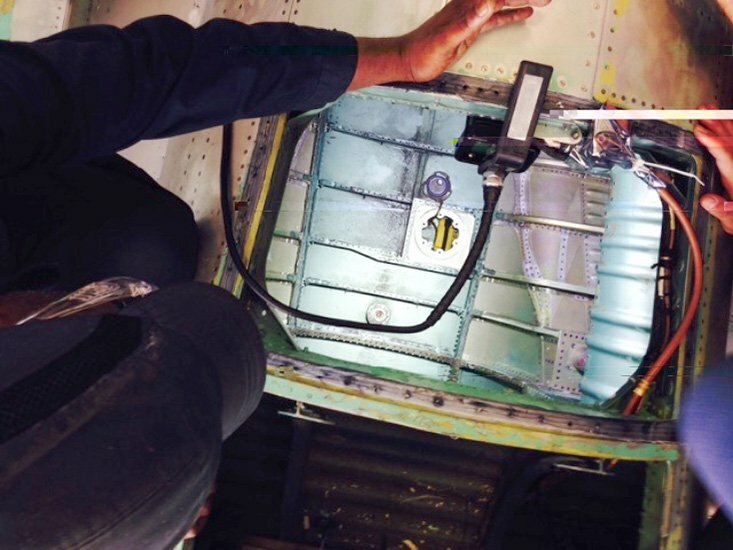 Western Technology Lights have been used throughout the Aircraft Manufacturing & Maintenance industry for years. Manufacturers and operators of Military and Commercial Aircraft rely on our portable light systems for their “tool-like” reliability. 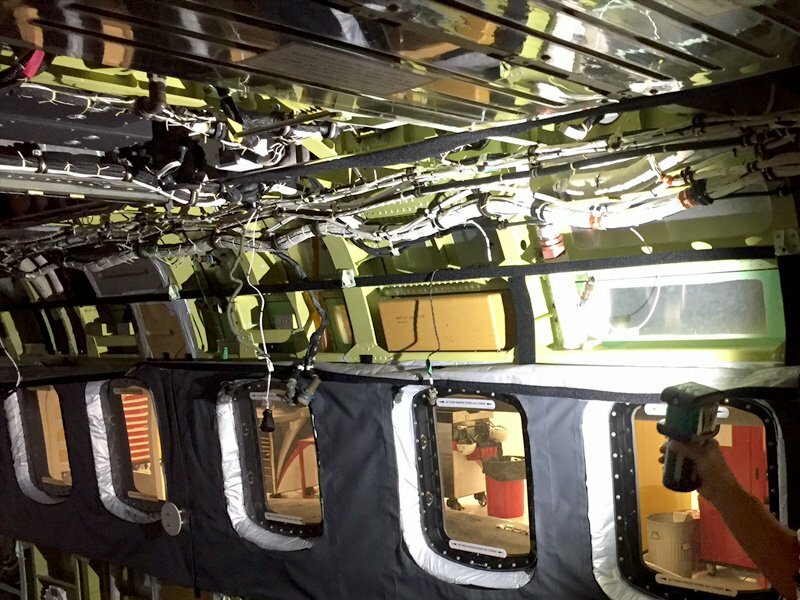 We have the capability to provide comprehensive solutions and mounting options for any position on any aircraft: fuel cells, wing/body joint sections, paint booths & hangars, underwing / flap / track / slat areas, engine, inspection, cockpit, flight line, etc. 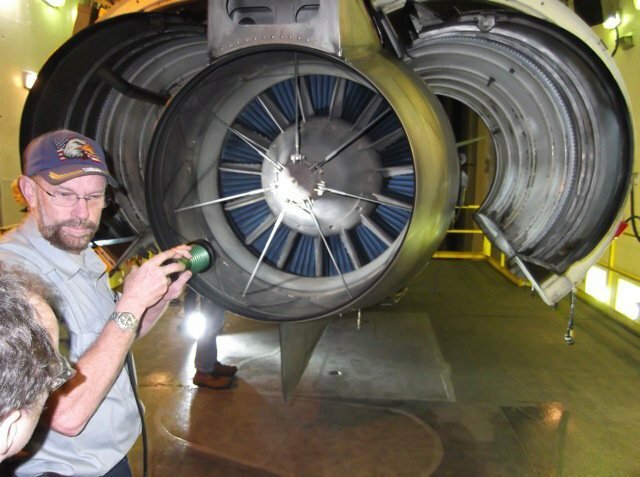 The STRIKER™ used in jet engine inspection.